Lead the pack in style with a specially designed backpack that works as a perfect carryall for the tablet, games and accessories they can't leave home without! 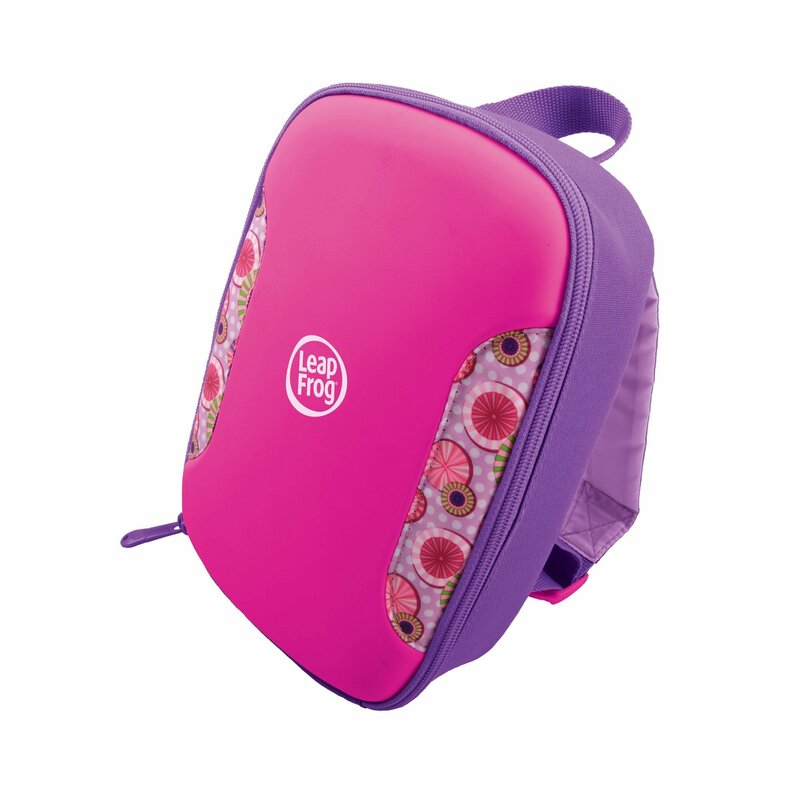 Its kid-friendly size (7" L x 3.2" W x 10" H) provides a comfortable fit for little ones while the heavy-duty molded shell protects their device and belongings inside. Straps are adjustable for growing kids and are padded for extra comfort on those long trips. The interior sleeve fits 7" tablets and a mini pocket provides extra storage space, while cartridge slots provide organization for up to 6 game cartridges.